New year. New government. Fresh start? After 4 years anti environment state government, Victoria now has a chance to step back into 21st century. 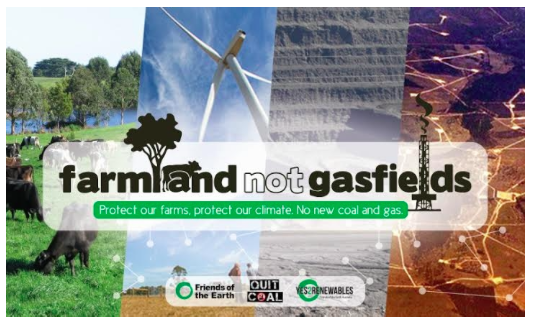 ALP government has made welcome initial announcements on environment…<but, as> yet we don’t know full climate and environmental agenda… Please let Premier Daniel Andrews know that you expect his government to take serious action to protect our environment and achieve emission reductions. This entry was posted in Events local and tagged Daniel Andrews, emissions, environment, policy, Politics. Bookmark the permalink.